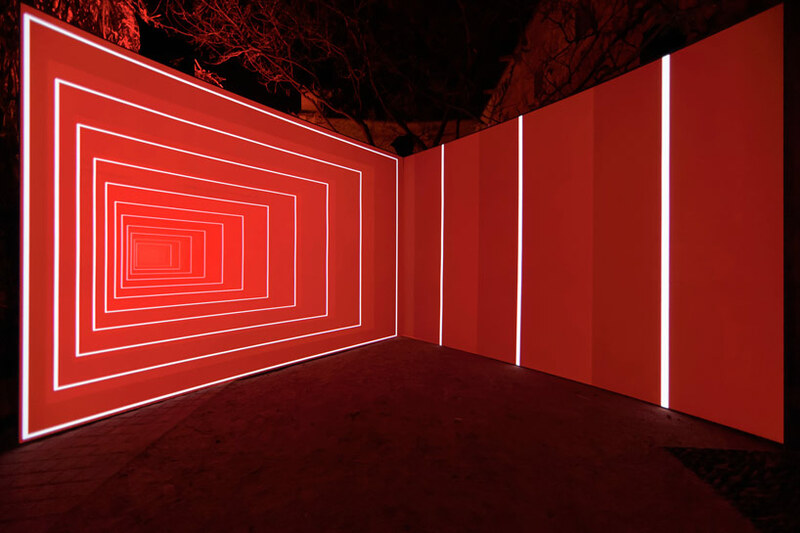 Onion Skin is a new immersive installation by artist Olivier Ratsi, the co-founder of ANTIVJ visual label. 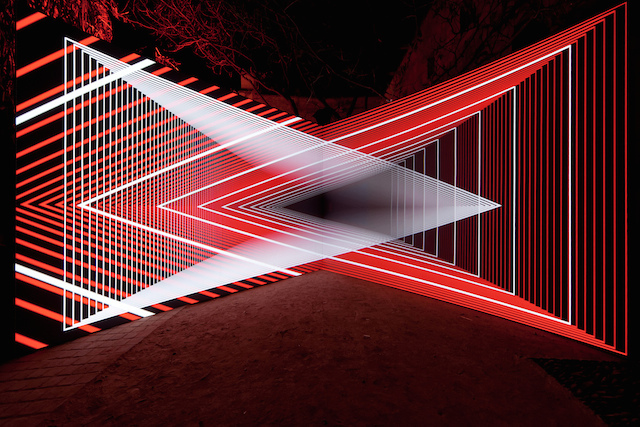 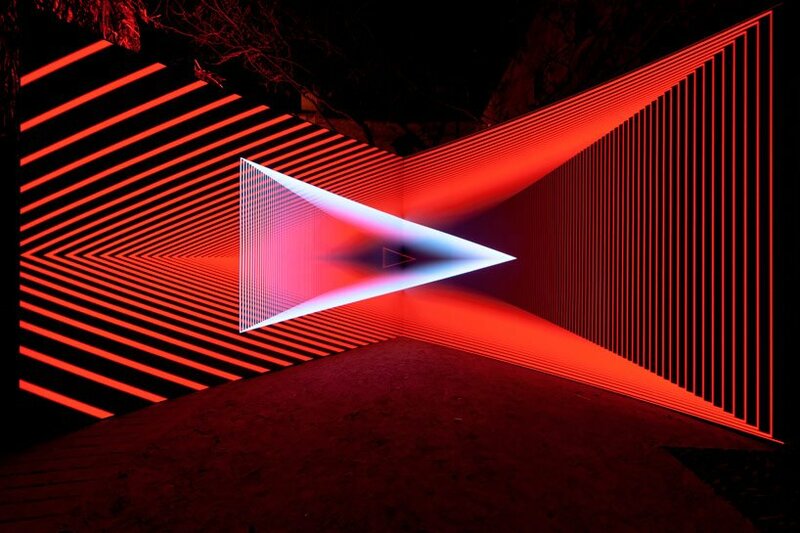 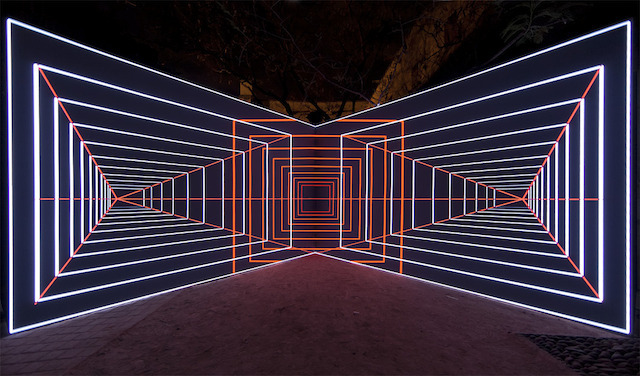 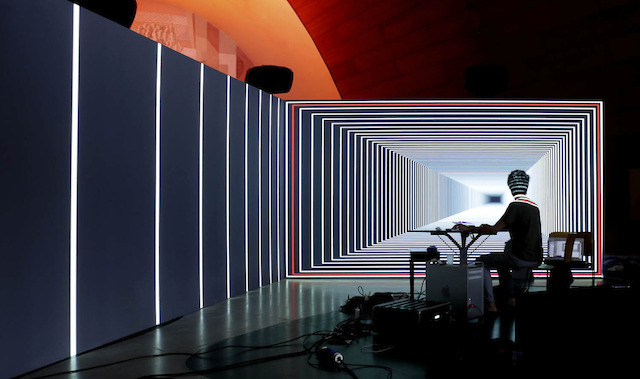 The installation consists of two walls, which are projected on, accompanied by sound, by Thomas Vaquié. 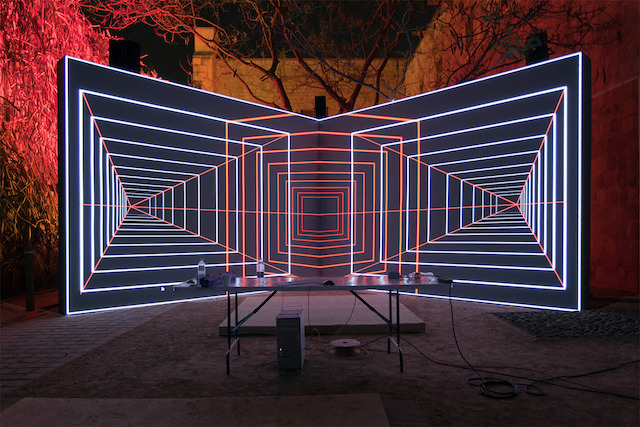 Through the projection Ratsi creates an illusion of perspective for the viewer, as lines within the projection move, so does the perspective, playing a visual trick on the viewer. 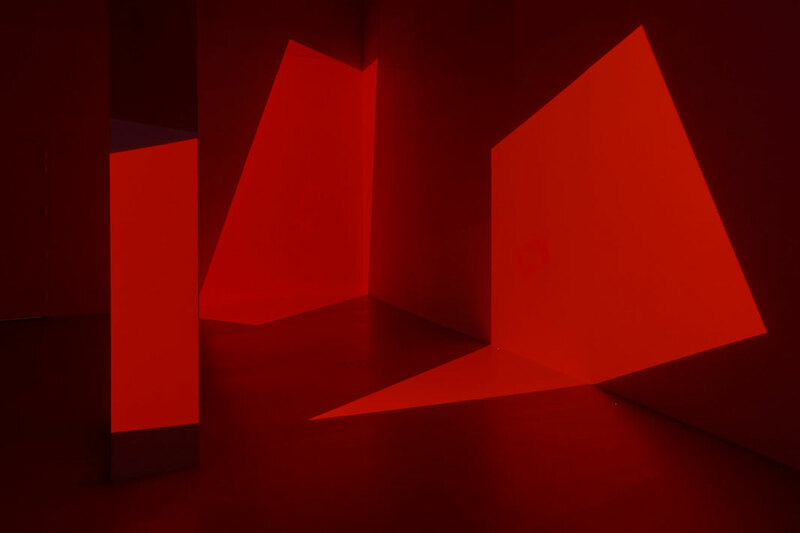 Basic geometric elements like lines, triangles, and squares projected onto the flat surface suddenly unfold, peeling away as multiple layers of space and surface. 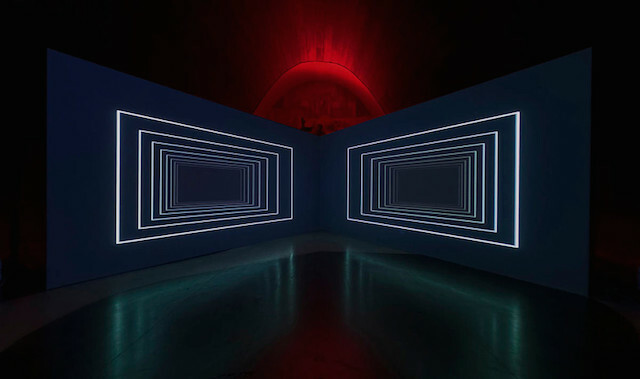 playing on the principle of repetition, the third dimension achieved by the projection creates volume and depth, ultimately setting up a hypnotic experience that unfurls into an untouchable realm. 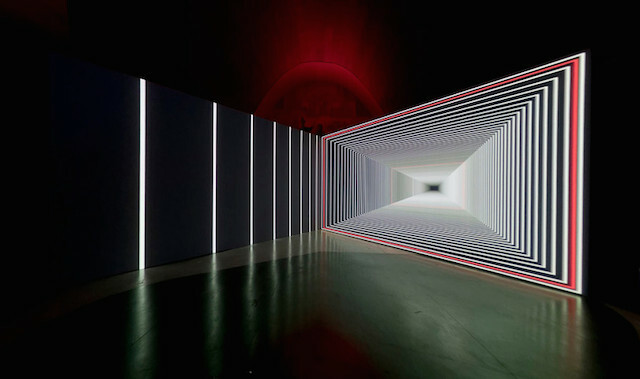 Onion Skin by Olivier Ratsi – TEASER from ANTIVJ is a visual label on Vimeo.